Has your landlord been harassing you or bothering you for no good reason? Harassment can make your life miserable, and may cause you a lot of unnecessary stress and anxiety. 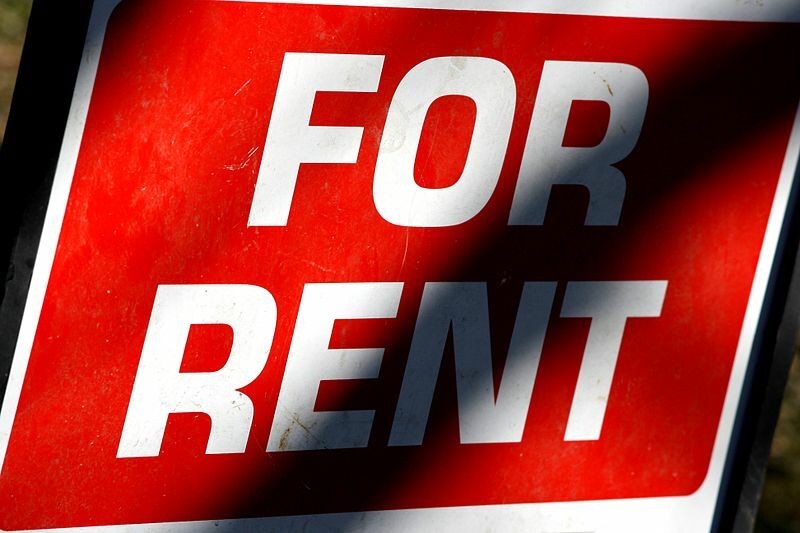 In San Francisco, as in other places, landlords are not allowed to bother their tenants. Laws prevent landlords from taking unreasonable actions against their tenants. A landlord can not simply try to force you to leave without proper reason. The landlord cannot act in bad faith. There are a number of acts that may be considered bad faith. For example, threatening a tenant with harm, trying to get a tenant to leave through intimidation, or interfering in a tenant’s privacy are all considered actions of bad faith. The law requires that a landlord evict tenants only if they have a legitimate reason for doing so. Tenants have some rights, including the right to quiet enjoyment of the rental premises. The landlord is not allowed to interfere with a tenant’s quiet enjoyment, and doing so is not legal. The landlord cannot take any action that is considered interference with a tenant’s rights. Landlords are not allowed to retaliate against a tenant for taking steps to lawfully maintain their rights. The San Francisco Rent Ordinance is legislation that provides protection for tenants. The ordinance outlines the circumstances that are considered acts of bad faith. It specifically relates to rent controlled housing, but pertains to all residential rentals. If a landlord violates the ordinance he may be subject to a number of penalties that include rent reduction, criminal charges, civil action, and injunctions. Tenants can take civil action against a landlord who unlawfully violates the ordinance. It is possible to take legal action against a landlord who is not treating you properly. It is advisable that you seek legal advice rather than doing anything that could be considered unlawful on your part. Consult with an attorney who understands landlord-tenant law. Document the problems that are going on between you and your landlord. If a serious problem arises you should call the police and make a report. If the disagreement cannot be resolved you may need to file a lawsuit. If you are being harassed by your landlord, you do not need to move. In many cases, the tenant may be financially unable to move, and therefore is subject to continued irritation and intimidation. Follow up any verbal discussions with an email. Put everything in writing so that you have proof of the landlord’s actions. If the matter does need to go to court, you will need to provide evidence that the landlord acted illegally. Your attorney will assist in gathering the necessary information and will protect your rights. If you are being treated unfairly by your landlord you may need to talk to a lawyer. Call the legal team at Brod Law Firm to schedule a free consultation to discuss your situation. Contact us today at 800-427-7020.